Japan is home to some of the world’s biggest automakers, is one of the biggest shipmakers, and its trains run on subways and high-speed tracks around the globe. One industry Japan hasn’t been able to penetrate is construction of passenger jets. Mitsubishi Aircraft is aiming to change that with Japan’s first new passenger plane in more than four decades – and its first passenger jet ever. 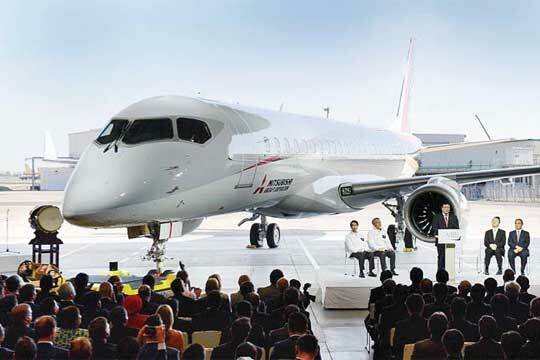 The Mitsubishi Regional Jet will make its debut flight in the second half of October, for about an hour, the Nagoya-based company said in a statement Monday.